We specialise in putting together tailor made packages, and this extends to groups, clubs, companies and organisations. 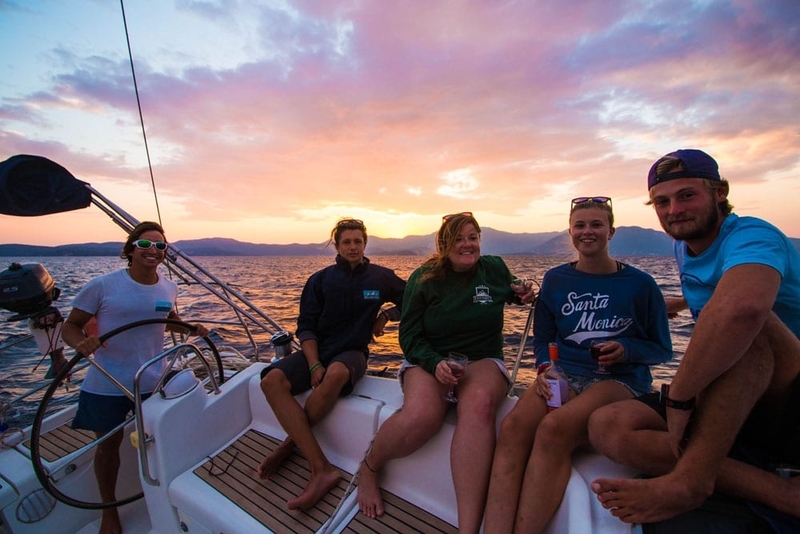 We would be happy to put together the perfect holiday, whether a flotilla for a group of sailing club friends, watersports holidays for university clubs and groups. 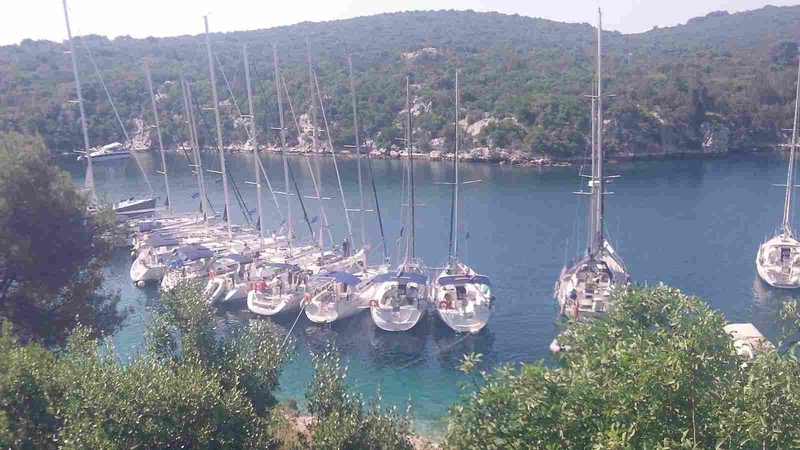 We also run many successful weeks each year for schools, and our beach club in Nikiana has many years experience of organising and catering for school groups, with tailor made activities and events. 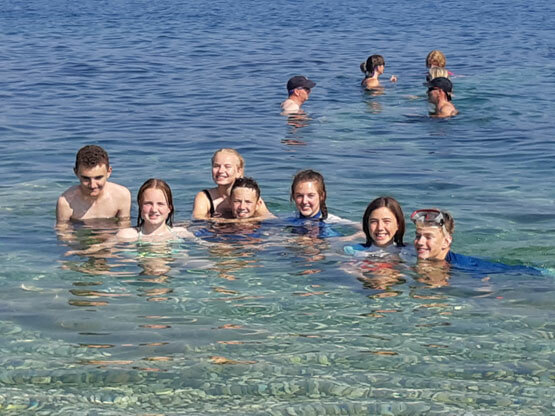 We can offer some great economies for larger groups, with incentives for group leaders and school group teachers as well as our best prices for accommodation and additional local activities. We have specialist consultants who are well versed in the requirements of these groups so please call us to discuss your particular requirements. 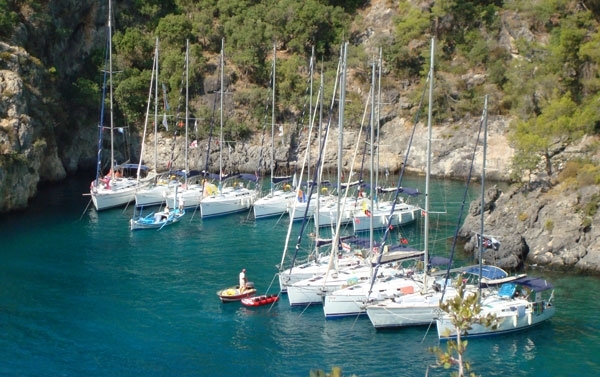 Nikiana Beach Club is a great option for your sailing or non sailing related club or group. 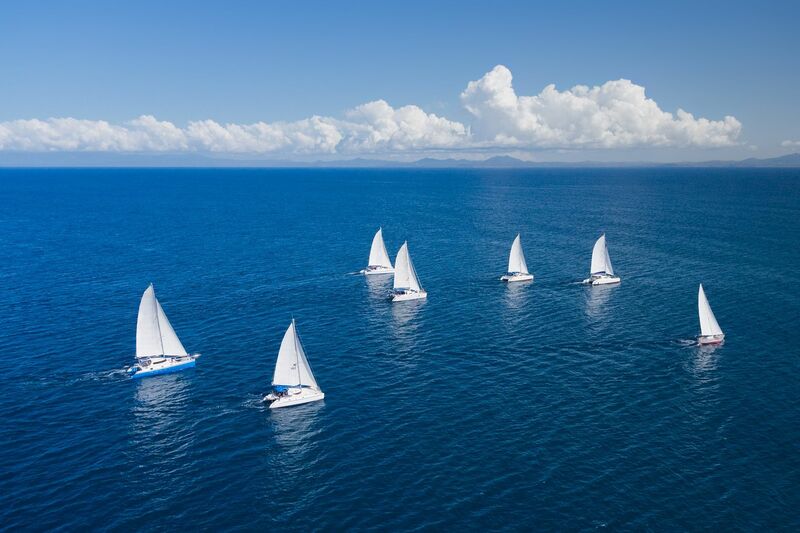 There is a expensive range of Sailing, Windsurfing, Kayak and Paddle-boarding equipment along with a club yacht which means there’s always plenty to do for the whole group. 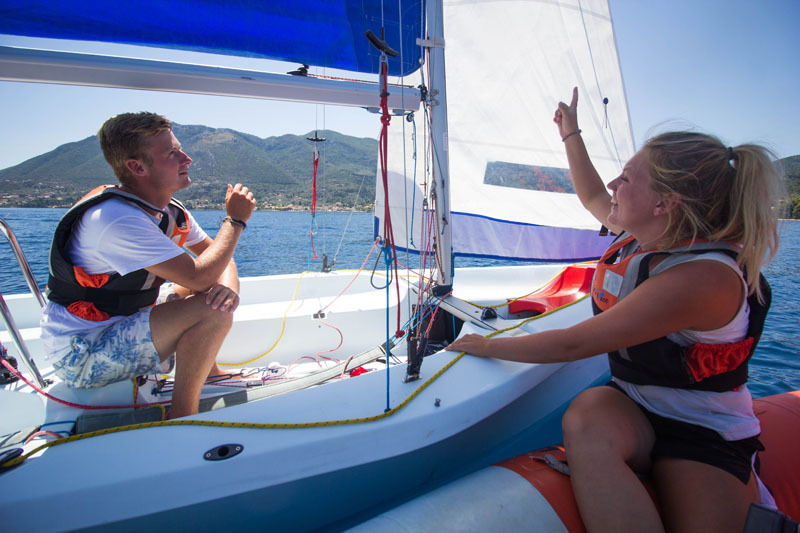 For those looking for more sailing related activities we can run a wide range of activities such as tuition, racing or sailing trips with our experienced RYA Instructors. 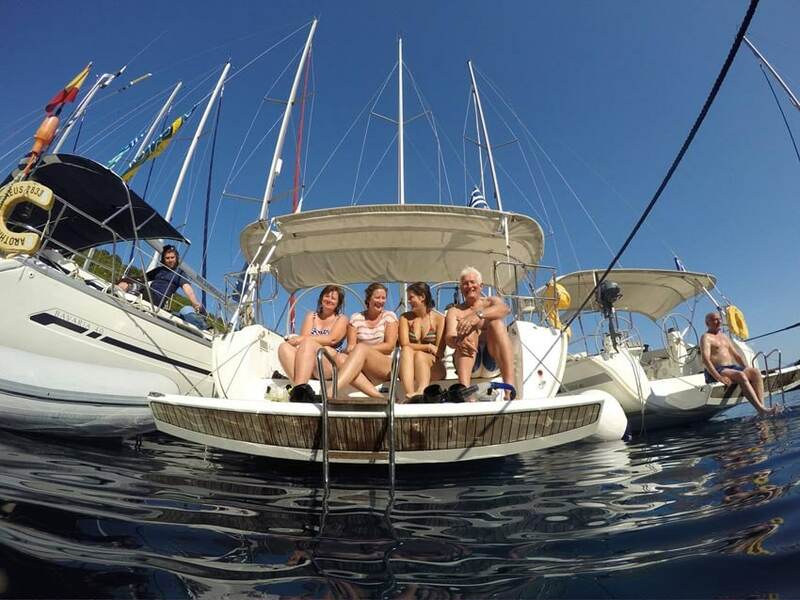 We can also organise group trips to places of interest either afloat or ashore and because of the small and friendly nature of the club we can organise bespoke catering which may include BBQs or group meals. 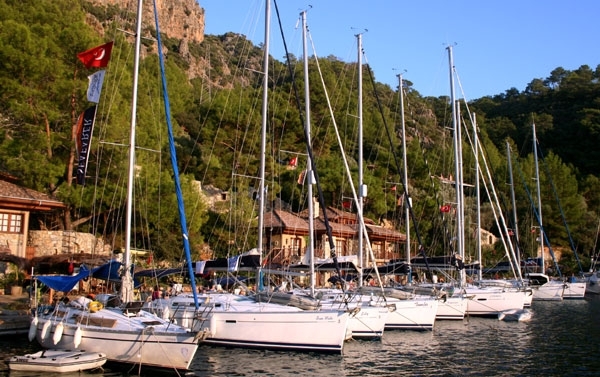 For Sailing Clubs and other organisations we can offer a sizeable discount for groups of 10 or more and can offer Bed & Breakfast, Club or Full Board to your party. Please email [email protected] for more details. Nikiana is also the perfect place for school or youth trips and we have been successfully running these for quite a number of years. The club offers a safe a sociable environment for a water based week with plenty of Sailing, Windsurfing, Kayaking and Paddle boarding along with lots of other fun and educational activities. With school groups we offer instruction in all these sports and can easily combine it with an RYA Course in Dinghy or Multihull Sailing or Windsurfing. 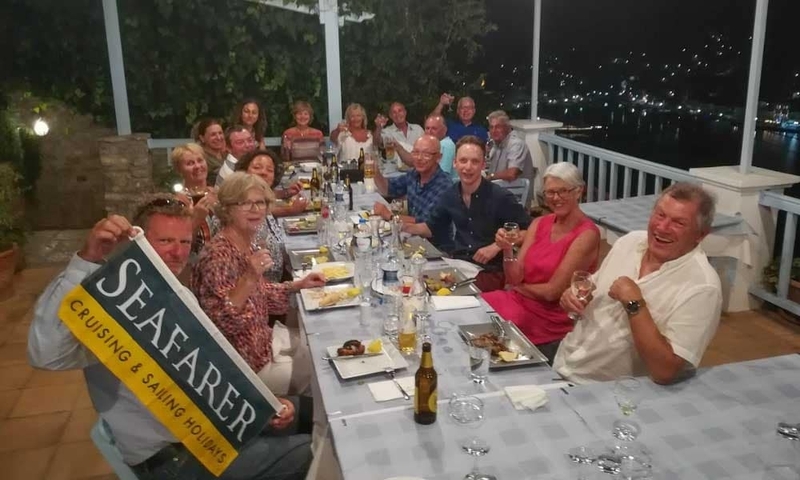 We also tend to offer catering on a full board basis with simple but healthy food that will provide plenty of energy for the days delights and we can organise day and evening trips to may wonderful places on the island. Flights can be included as part of the package and we are ATOL protected. 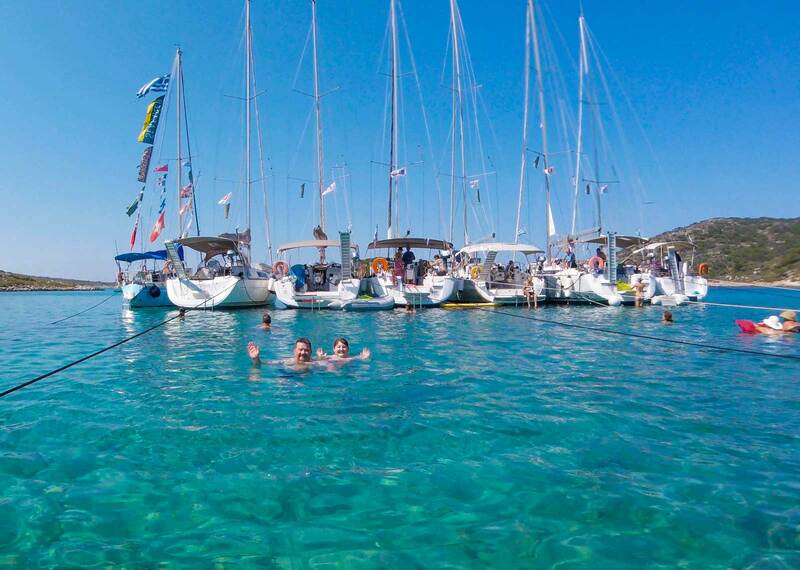 Please get in touch for an exciting, educational and great value school trip to Greece. 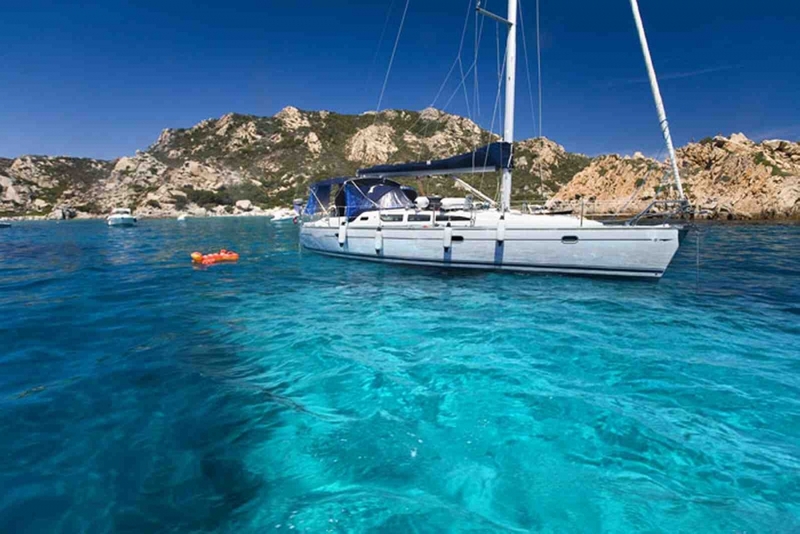 Seafarer having been running boats around the Mediterranean for many years so let us arrange the perfect trip for you and your group. We have flotillas operating in Greece, Croatia, France and Turkey and bareboat charters available worldwide. 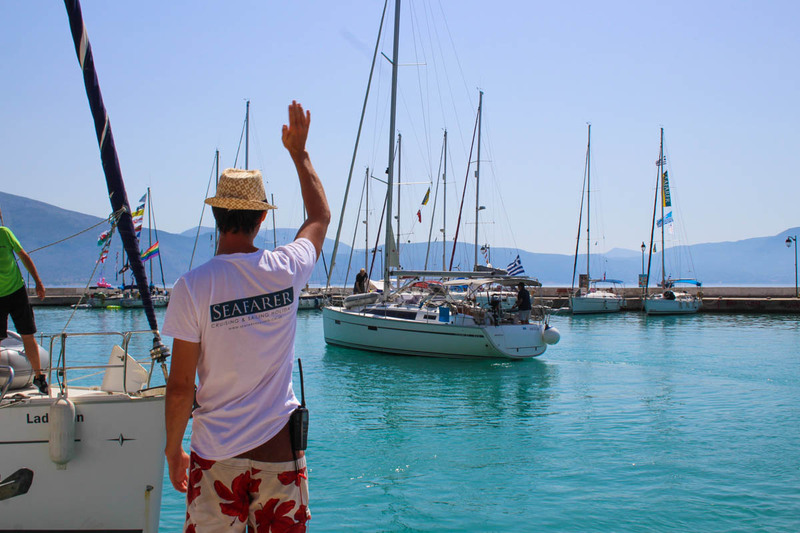 Seafarer is a small enough company to offer truly personal, specialist service at every stage of the booking process. 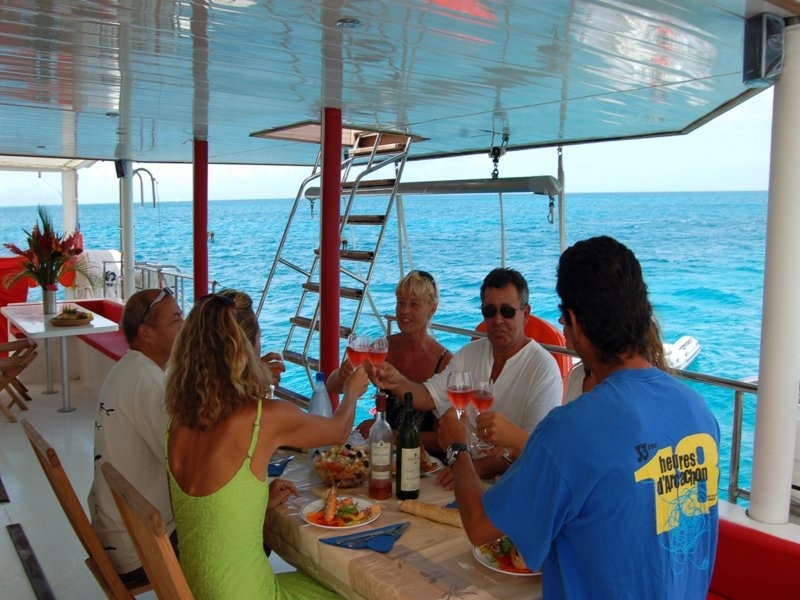 If your booking as a group we can offer the following advantages to tailor the perfect trip. There are great discounts for clubs and groups so please get in touch for more details. 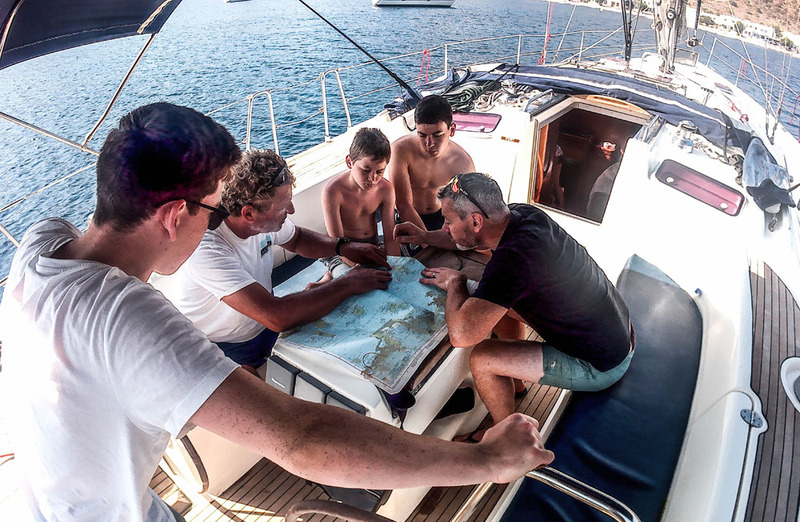 We can offer private RYA Competant Crew of Day Skipper Courses which can work out quite well for groups hopeing to do RYA Training. 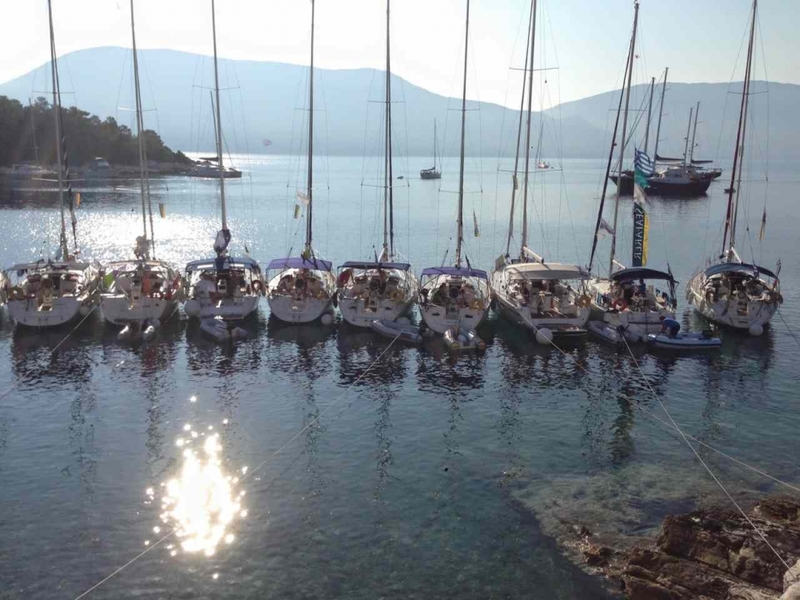 Check out our Sailing Schools in the Ionian and Croatia more details.